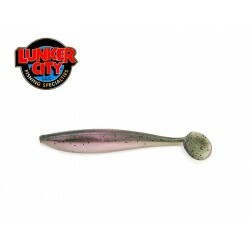 Lunker City Siin on 49 toodet. 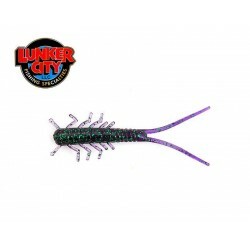 3" HELLGIES - JUNE BUG / LIME BELLY 15 pcs. 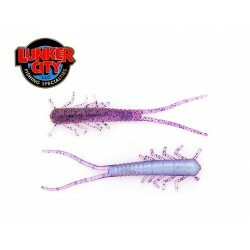 3" HELLGIES - PURPLE MAJESTY 15 pcs. 3" HELLGIES - JUNEBUG 15 pcs. 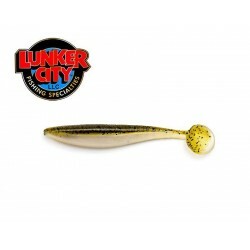 2.5" FIN-S FISH - ALEWIFE 20 pcs.